If you’ve looked at our Whale map lately, you may have noticed that we deployed gliders that listen for whales in particular locations – one in the Gulf of St. Lawrence, and one on the western Scotian Shelf. There are good reasons why we picked those areas, but as you can see from the tracks of the gliders, they don’t always go where we expect them to. The zig-zag pattern across the western Shelf on the map is the 2,000 kilometre trek that was travelled by one glider over a four month period. We chose this pattern to cover ahuge area because our goal was to explore waters that had never been searched before in hopes of finding new Right Whale habitats. While Right Whales were heard once-in-a-while throughout that mission, we were really hoping for persistent, concentrated sounds that would indicate a resident population in an area. Unfortunately, we didn’t find that. This mission was completed in mid-October and this glider was collected after it moved closer to the Nova Scotia coast. 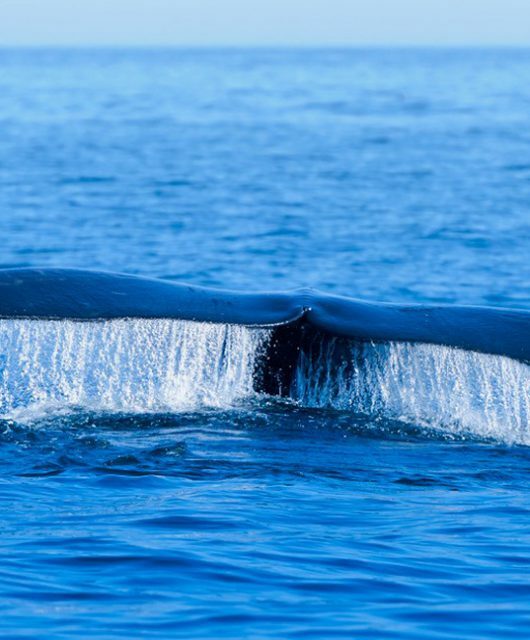 In contrast, as soon as a second glider was deployed in the Gulf of St. Lawrence near Gaspe, Quebec, it immediately began hearing right whales persistently over several days. A boat in the area that was surveying for Right Whales recorded several sightings. This was very exciting because it means we have found a brand new Right Whale habitat! A boat in the area that was surveying for Right Whales recorded several sightings. This was very exciting because it means we have found a brand new Right Whale habitat! 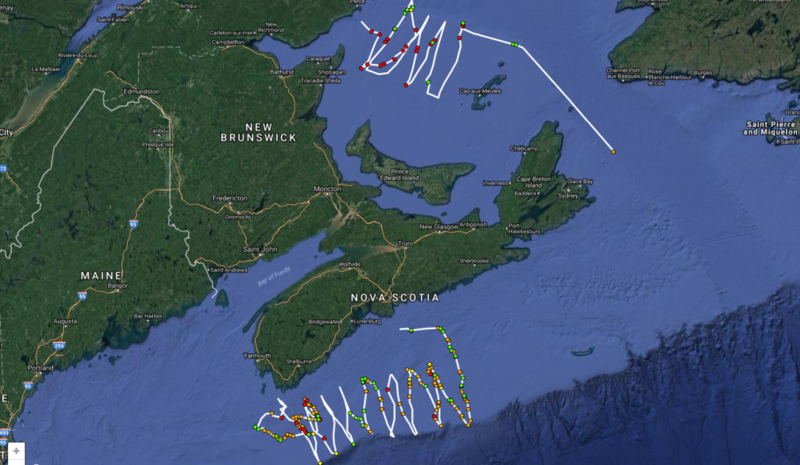 After this glider finished surveying the Gulf, it began its long journey around Cape Breton to the Scotian Shelf to search for Right Whale habitat in that area too (you can see its track on our map). 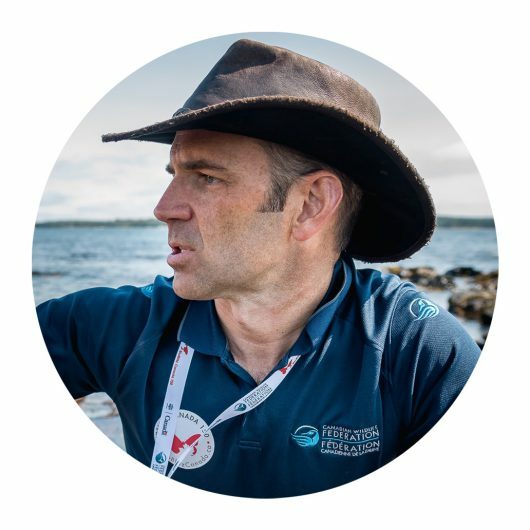 But, before it could reach its destination, something went wrong – there was a mechanical failure on Thanksgiving Sunday, just as the remnants of Hurricane Matthew brought 10-metre waves and high winds to the Maritimes for two days. Sadly, we did not hear from that glider again and can only suspect that it was damaged in the storm. 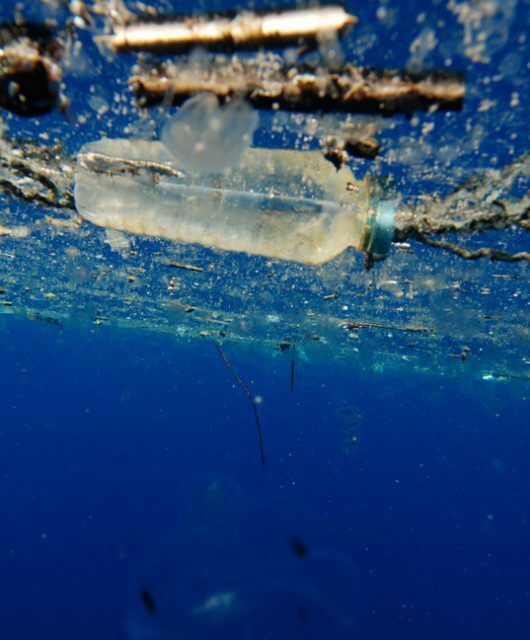 This is the reality of putting equipment in the ocean; there is always the chance that we won’t get it back. We lost some important data because of this, but fortunately, we can use the real-time data, that you’ve been watching, to complete our analyses. Our final mission for this year uses a glider to survey Roseway Basin. As you may be able to tell from the track on the map, this glider struggled with the currents of the Bay of Fundy for awhile before it trudged on to its intended destination. And now we wait, as patiently as we can, to discover if any whales are spending their November in the deep basins off the southwest coast of Nova Scotia. We’ll keep you posted!